Hi all :) I'm here to share a card I made as my submission for Newton's Nook challenge. I hope you like it! Hello Marina - this is such a lovely card! I love the wood frame with the roses on the corners! So Pretty! 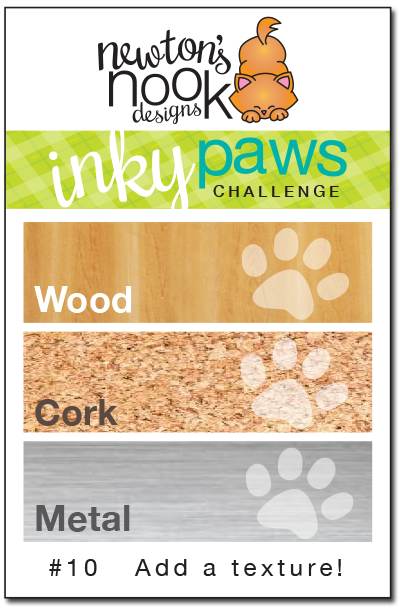 Thanks so much for playing along with our Inky Paws Challenge at Newton's Nook Designs!